Fiambre is the traditional meal for the #DayoftheDead in Guatemala, which takes place on November 2. But El Barrio Bar is getting a head start tonight with a platter big enough for two at their weekly Noche de Chapin, which serves authentic Mayan meals. Starts at 6 PM. Complimentary snacks are served at 8 PM, and “Roving Boca Blasts” are also on the agenda. 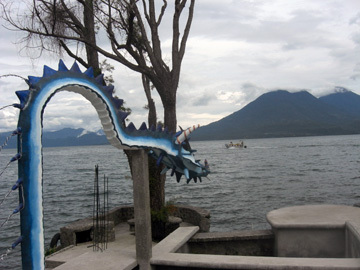 El Dragon is near the football field in San Marcos la Laguna, a quick boat ride from San Pedro and Santa Cruz. 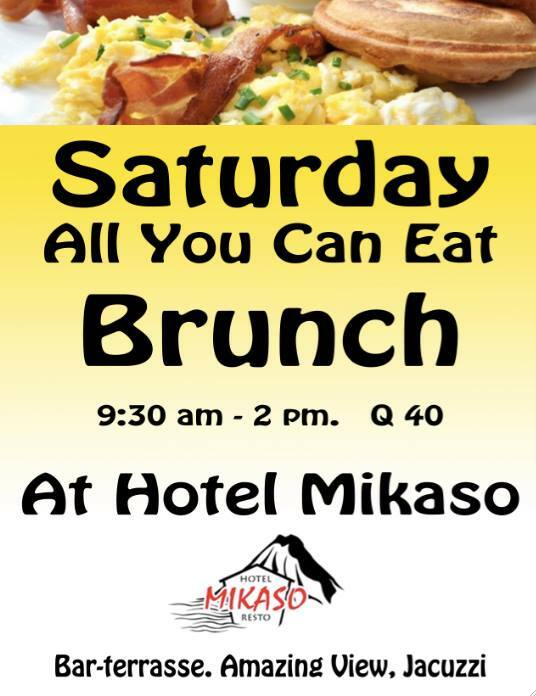 For more info, see El Dragon Hotel. Every Thursday evening, El Barrio Bar serves the only pure Mayan food in San Pedro la Laguna. 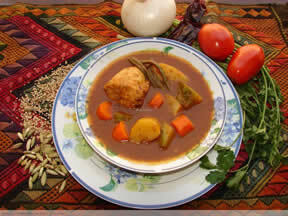 Tonight’s dish is Pepian, a sort of chicken stew flavored with chocolate. They start serving around 6 PM, and portions are limited.